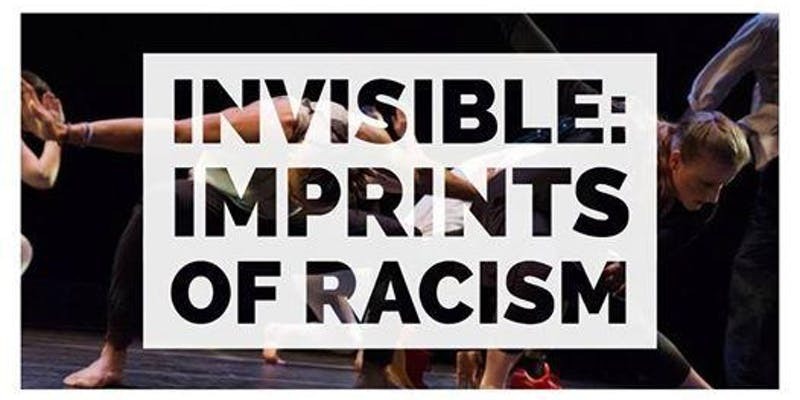 Invisible: Imprints of Racism on Saturday, February 16, 2019 at Clayborn Temple, 294 Hernando Street, Memphis, TN 38126 from 6:00 PM – 7:30 PM CST. “Invisible: Imprints of Racism” returns to the historic Clayborn Temple. This production is made up of post-modern and hip hop dance, spoken word, and personal experiences tied together to portray deep and honest images of racism and its impact on individual people. At the end of the performance, the cast joins the audience in an open discussion surrounding the production, the performers, and the emotions felt by either party invoked by the show. If you are joining us as a sponsor, please email hannah@jiffyouth.org to receive your tickets.